For the last 10 years, I’ve focused my photographic and fine art skills on co-creating heirloom portraits with clients across the Tristate area. I say ‘co-creating’ because every finished work of art reflects you and your family. I love learning about each one of my clients. 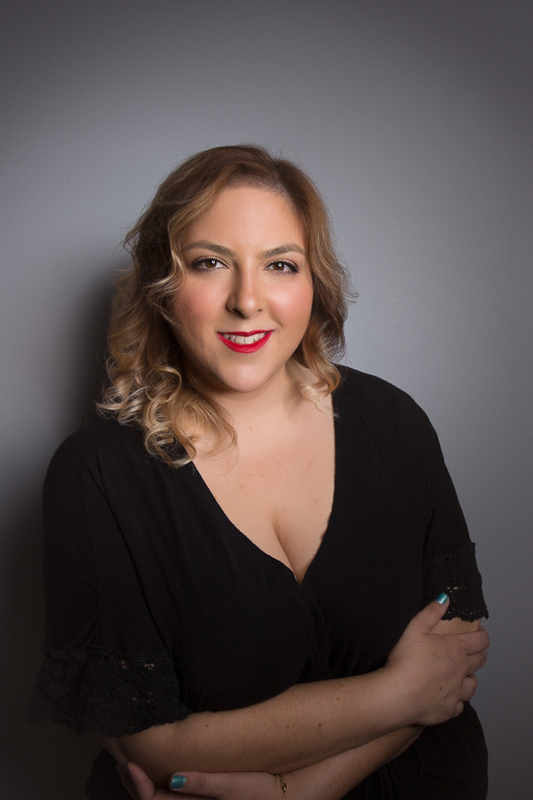 My desire is to provide you exactly what you and your family will cherish for years by documenting your own beautiful self, your own beautiful self as an expectant mother, your newborn, your children, or your complete family. 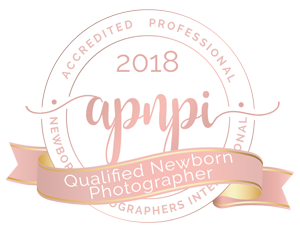 I offer Beauty, Maternity, Newborn, Children, Family and School Seniors sessions to fully capture every all-too-fleeting phase of your family’s life together. I had an amazing art teacher in high school, and spent as much time as I could painting, drawing, doing photography—anything in the art studio! Growing up I always used an old-fashioned manual film camera. I had more training in college (although my BA is in Science and Mathematics), including art history courses. There are certain painters, like Monet and the Hudson Valley School, that deeply influence my use of light, color, and how I frame my shots. I had a bunch of random jobs after I graduated, including running the family real estate business with my Dad. It was his death that brought me back to what I really loved. I started out just by picking up the camera as a hobby, doing mostly landscapes. Then I got interested in doing portraits and did a lot of self-taught experimenting, but also took classes to understand digital cameras and lighting, because lighting portraits is way different than shooting landscapes. Starting out I was lucky to get great and diverse experience working under widely-known news photographers, and for children’s photographers. Keeping my photography skills up is an ongoing part of my life – I take workshops, go to the major photography conferences, and continually hone my artist’s eye with travel, theater, and regular visits to museums. I take my business, professionalism and your safety in my studio and on location extremely seriously! I’ve done the American Heart Association CPR and first aid training for newborns, children and adults, as well as multiple online and in-person workshops about how to safely pose and support newborns, children and even adults. 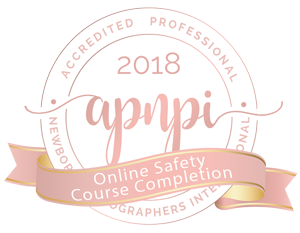 I am a PPA Certified Professional Photographer and have a newborn safety accreditation from ADPNPI. I work with an assistant to ensure I’ve got extra hands and eyes at all times. And, the people around me. Friends, family, clients—every person I meet is a source of inspiration. My dreams? I would love to travel more often for photo shoots! I try to go somewhere a couple times a year, and I’ve done maternity portraits in the Valley of Fire, on Florida beaches and in Germany and Switzerland. I am always available for a free consultation. Let’s discuss what would make your session special, and your portrait the perfect family keepsake. You can contact me HERE or call (718) 541-0596. I look forward to hearing from you!